PHP is a popular scripting language used to create dynamic web pages. Perfect for ecommerce sites, the language writes shopping carts, login pages and is embedded into the HTML code. Instead of being run on a browser, PHP runs on the web hosting server, making it more compatible with mobile devices. 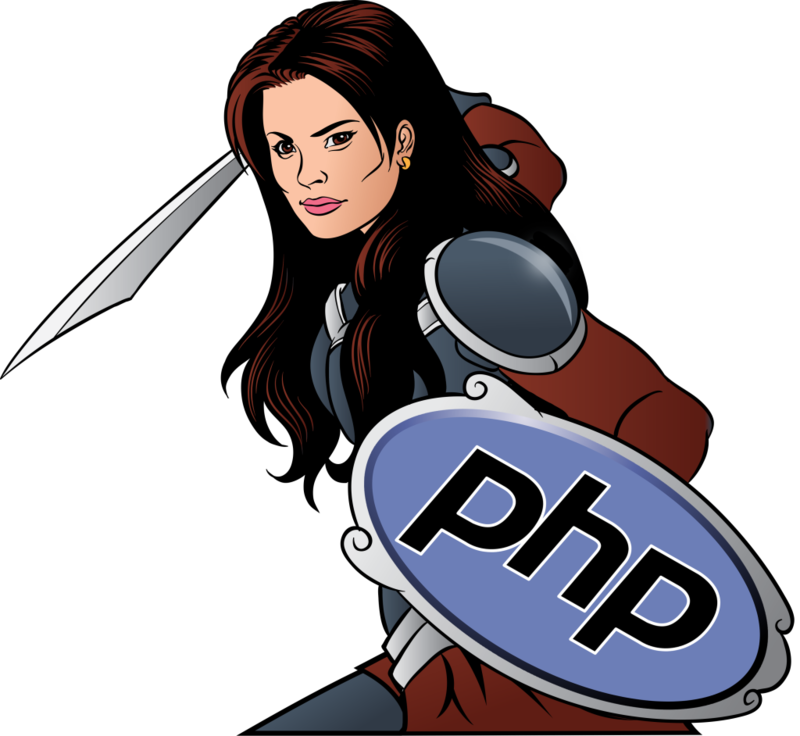 Our superhero team works diligently to give your PHP based site a boost in performance with a variety of PHP web hosting plans designed to meet your needs, and help you become an online warrior! As a leader in PHP web hosting, we designed a variety of hosting packages to help you get your website, store or blog running in a snap. Each package contains needed applications and scripts that are easily installed. And, as always, when you have questions our super team is there to help!